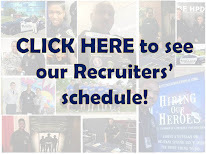 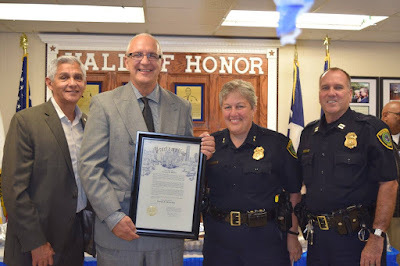 Houston Police Department: Happy Retirement! 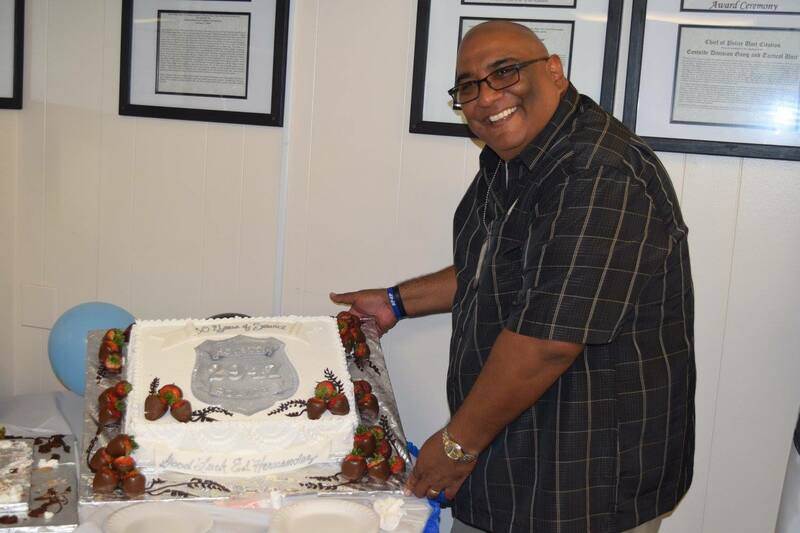 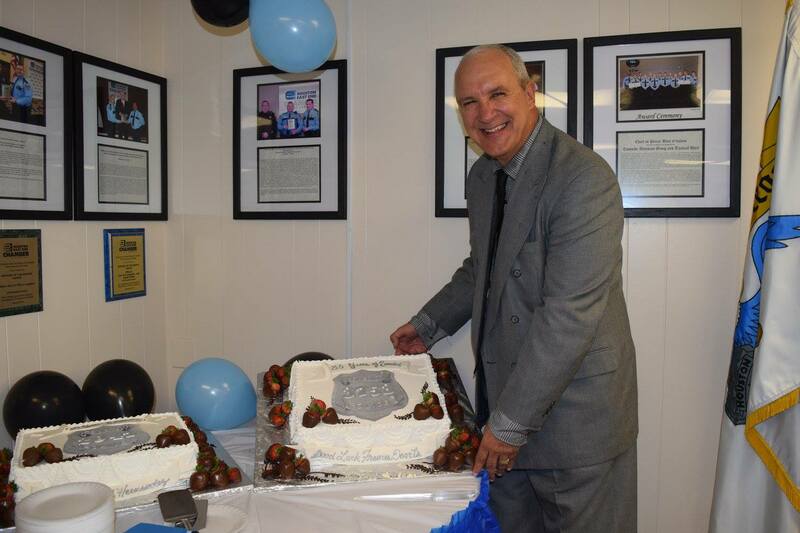 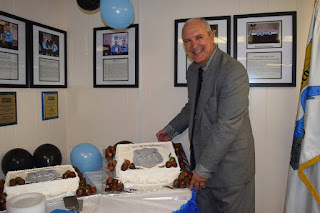 Senior Police Officer Francis De Vita, who was assigned to the Eastside Division, retired from the Houston Police Department on Saturday, September 24, 2016 with over 32 years of dedicated service. 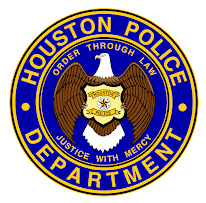 Senior Police Officer Edward Hernandez, also assigned to the Eastside Division, will retire from the Houston Police Department on Saturday, October 8, 2016 with over 30 years of dedicated service. 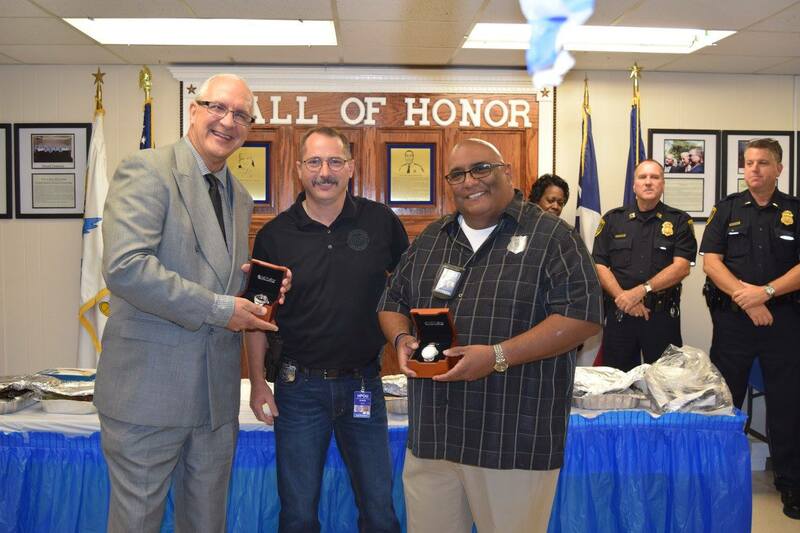 HPOU Vice President Doug Griffin presenting Officers Francis Devita and Ed Hernandez with their Union Watches. 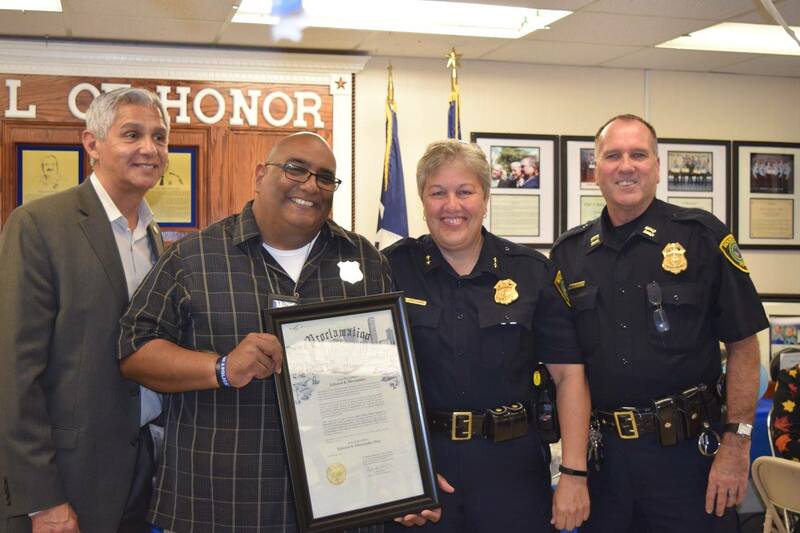 Officer Ed Hernandez with Council Member Robert Gallegos, Assistant Chief Mary Lentschke and Captain Bobby Dobbins.